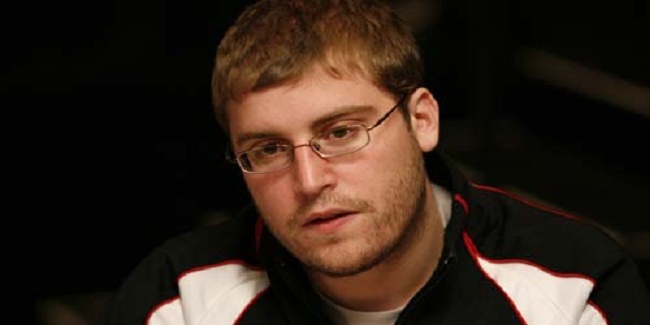 Tom Marchese, a professional poker from the United States has won the latest High Roller played at Aria Casino-Resort. 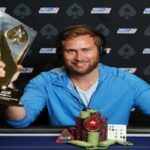 The event was a $25,000 buy-in High Roller to which Marchese did great at the end and collected the trophy as well as the first prize. 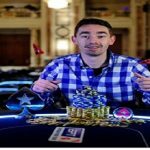 He pocketed an amount of $288,000 being victorious at the event in which some of the top pro poker players of the world including Stephen Chidwick of United Kingdom, Justin Bonomo, and Isaac Haxton were participating. 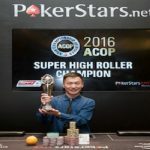 The 49th Aria High Roller poker tournament attracted 24 entrants and they generated an amount of $576,000 as total prize pool, which was distributed among four finalists. 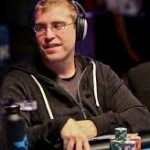 Poker veteran Cary Katz couldn’t do more than being a runner-up at this event. He collected $155,520 and eliminated to the second position. This was second back to back cash out for Cary Katz. His last one was just two days before in the tournament, where he finished at third position and made $93,600. The first player who hit the rail at the final table was Another US poker pro Bryn Kenney. He was able to earn $46,080 from the game and was busted to fourth place. Just after his removals Doug Polk got busted to third position. 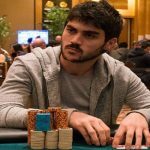 Polk made $86,400 and completed his journey behind Cary Katz and Tom Marchese. This new winning made Tom Marchese’s all time money over to $15.6 million, which seems to be very nice. He is playing pro poker since 2010 and these six years e has done a great job. Real poker online provides you latest poker news of around the world. Either you are looking to get a best uk poker site or you just want to know everything about online poker you can check the place.